How to Create a Loyal Audience From Scratch! 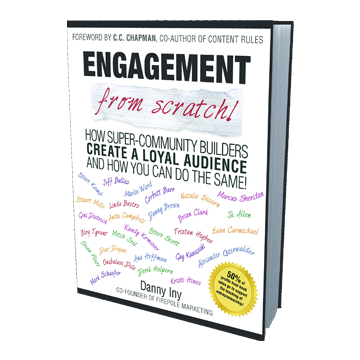 Get the guidance and insights from 30 of the world’s most successful audience- and community-builders to turn your internet business into a true audience business. Engagement from Scratch! is free to Mirasee community members. Join now and download the entire 241-page book ($20 value) – and get access to all our premium resources as well.